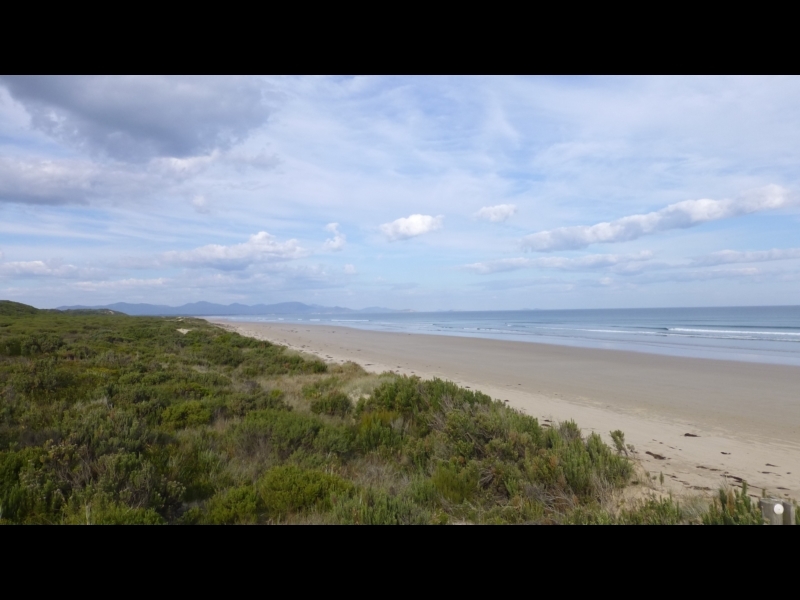 Located near Prom country, this is a beautiful walk from Shallow Inlet through coastal bushland to the white sands of the surf beach at Sandy Point. 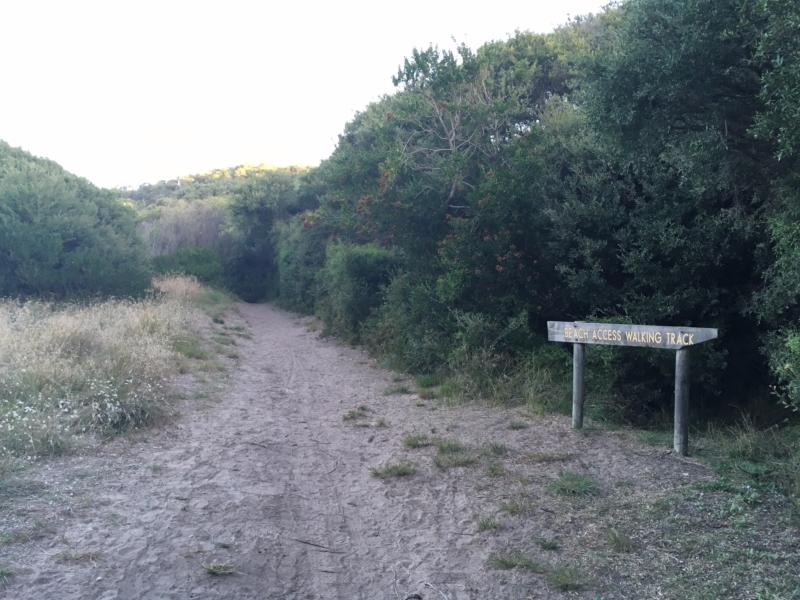 A beautiful walk from Shallow Inlet to the surf beach at Sandy Point through coastal bushland. Do this walk at low tide if you want to walk back along the white sand beach. To start this walk, drive to the end of Sandy Point Road, where you will find the entrance to Shallow Inlet. Leave your car in the High Tide carpark and walk across to the inlet using one of two marked tracks. Depending on the tide, you can walk along the beach to the north to the marshlands where you will see lots of birds - and crabs! If you walk the other way you can see the magnificent view down to Wilsons Promontory. 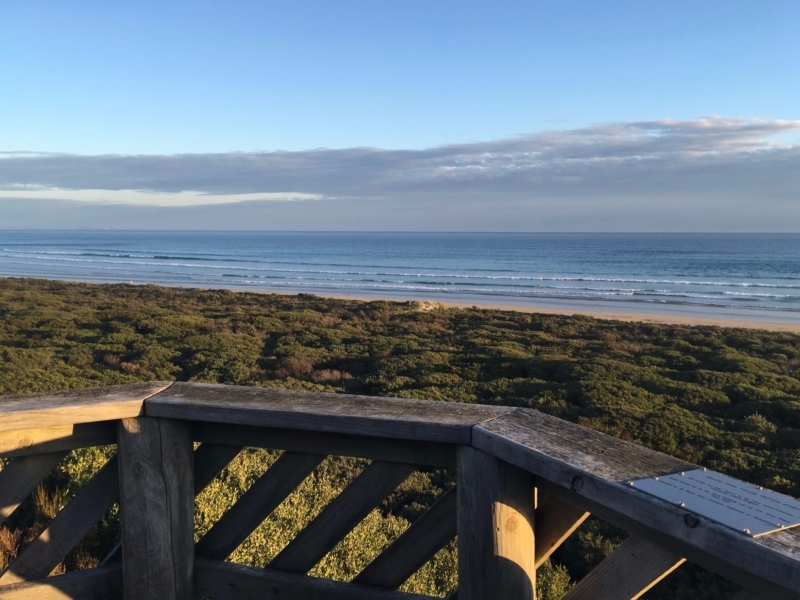 Then begin walking along the Roy Henderson Trail, a bush track that meanders along the coast towards the township of Sandy Point and its surf beach. It starts near the entrance to the beach and is an easy walk along a gravel path with very few inclines. Dogs are allowed on this track, but must be on-leash at all times. 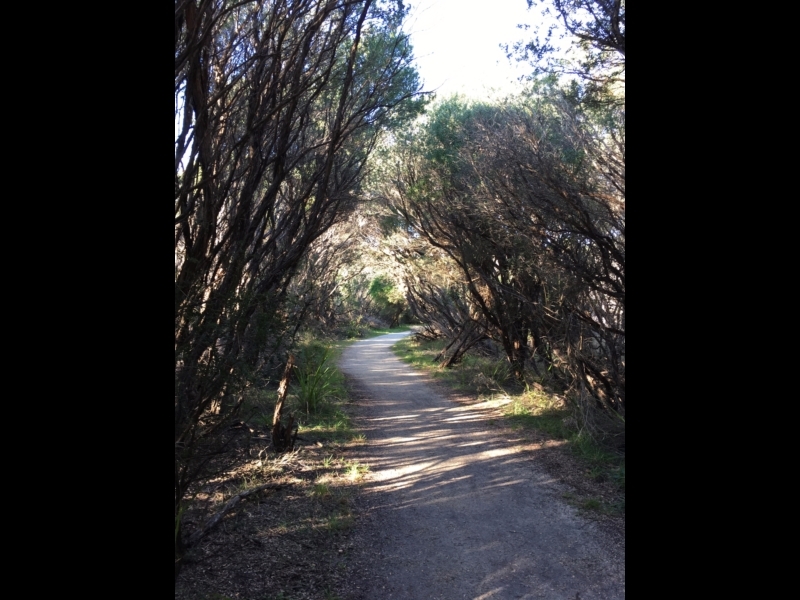 Keep an eye out as you stroll through this peaceful pocket of remnant coastal bushland adjacent to Sandy Point Road. The area is teeming with wildlife, including wombats, echidnas, koalas and more. The best time for spotting these critters is in the early morning or at dusk. 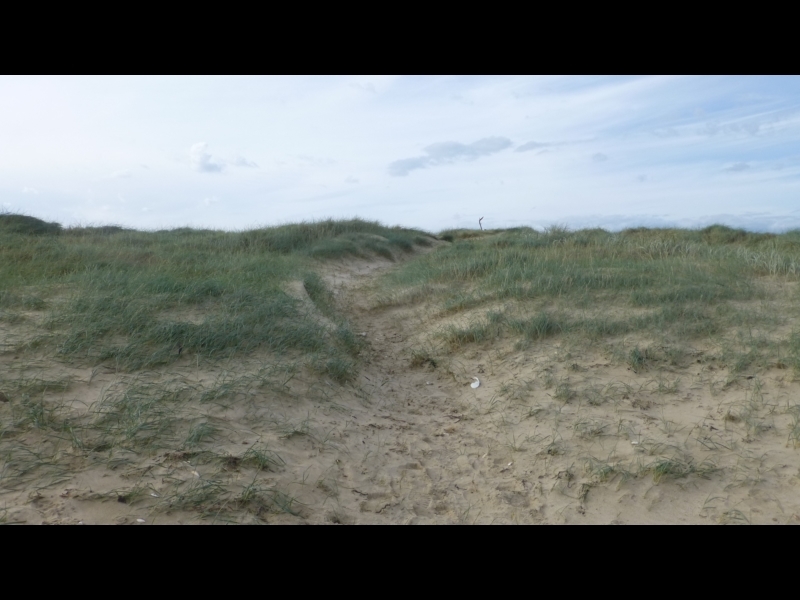 The track eventually crosses the Sandy Point Road and continues on the other side towards the dunes and the surf beach. Just before it reaches the end of the track on the outskirts of the township at Manuka St, follow the Beach Access Walking Path. Turn left to follow the track up and over the sand dune. Here, the gravel path gives way to soft sand. At the top of the short hill, you will come across the Manuka St Lookout, which gives a great view out over Waratah Bay. On a clear day, you will be able to see a panoramic view out (look left to see the Prom). The lookout is a beautiful spot to watch the sunset or check out the surf. Continue down the path to the beach, where you can relax and watch the waves roll in before making your way back to Shallow Inlet. 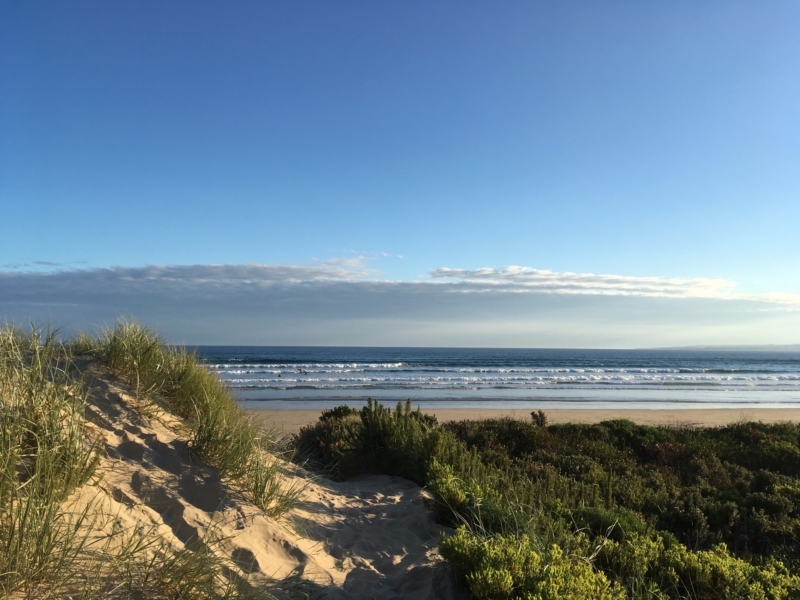 You can either retrace your steps back along the Roy Henderson Track or, if the tide is low, you can do a lovely walk south-east along the surf beach and then cross over the dunes to Shallow Inlet and back to the car park area. The round trip will take you about two hours. Park the car and begin your walk here – take either the Low Tide or High Tide paths to get to Shallow Inlet. 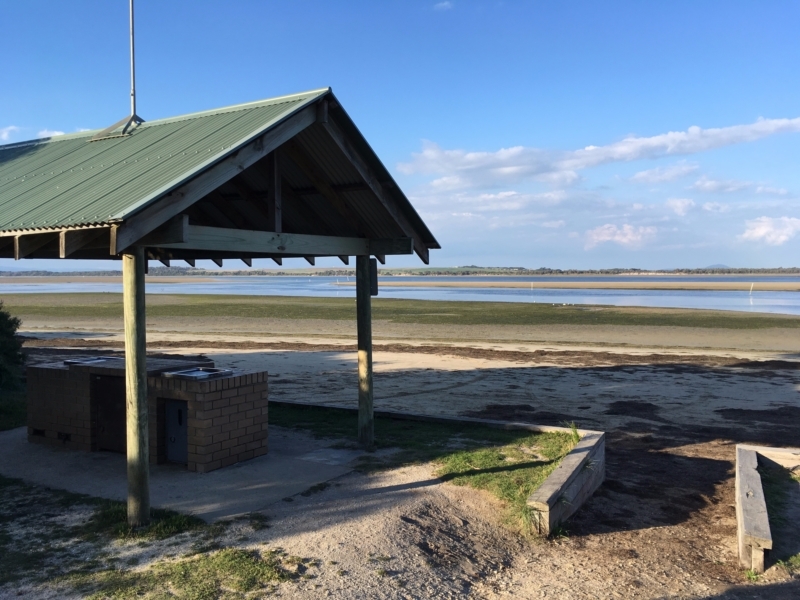 Not just a great spot for a BBQ, Shallow Inlet is also listed as an Important Bird and Biodiversity Area because of the populations of double-banded plovers and red-necked stints. 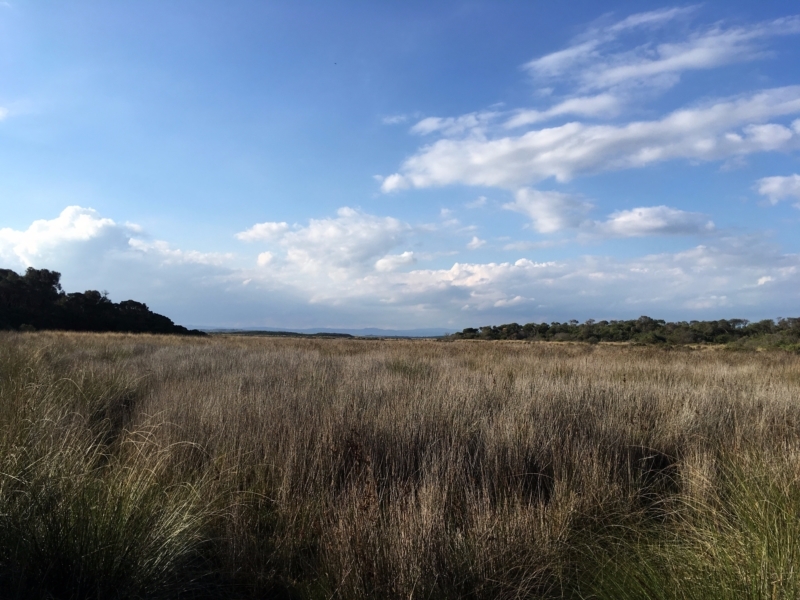 Here you’ll get a lovely view of the marshland – and you might be lucky enough to catch a glimpse of a kangaroo through the reeds. Much of this walk is along a gravel path through coastal woodlands. Dogs are welcome but must be on-leash. 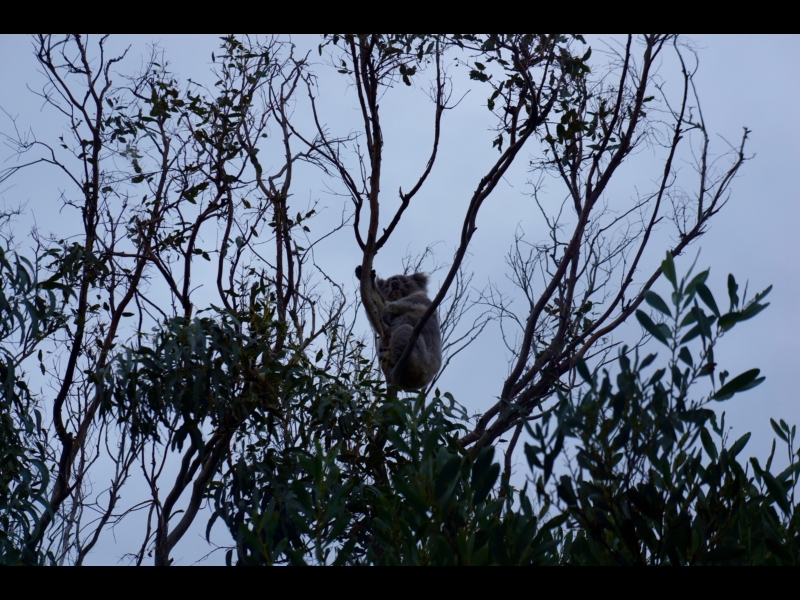 Keep a keen eye out when you pass through this patch of gums – there is almost always a koala hanging out high in the trees. Just before the end of the track at Manuka St you will see a track going off on the left signed "Beach Access Walking Path". Turn left here and continue up over the sand dune towards the beach. This peaceful lookout is lovely anytime of the day, but is possibly best enjoyed at sunset. Sandy Point has a peaceful, dog-friendly beach. Head right down towards the Surf Lifesavers Club if you want to have a swim between the flags. It’s about 45 minutes to walk south down the beach and cut across the dunes back to the inlet and, if the weather is kind, you will have this wonderful view of Wilson’s Promontory all the way! As you get to the end of the vegetated section of the dunes you will find a well-worn track you can use to cross over to the inlet - or just cross over the sandspit past the end of the vegetation.